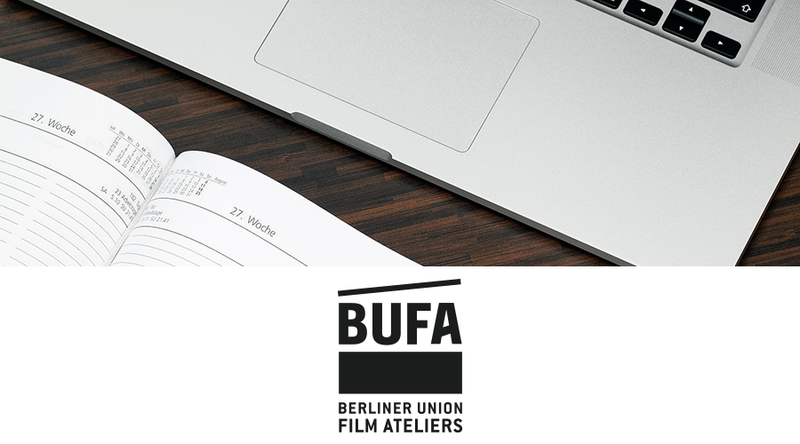 Medienkalender: BUFA Film Club | media:net berlinbrandenburg e.V. BUFA and ECCHR kindly invite you to the screening of the documentary film THE VENERABLE W by Barbet Schröder followed by a discussion on the current human rights situation in Myanmar on April 17th. One of the most influential Myanmese monks, known as The Venerable Wirathu, has driven hundreds of thousands of his Buddhist followers into violent action and ethnic cleansing against the country’s Muslim minority. Tens of thousands of Rohingya have lost their homes and fled to impoverished refugee camps at the border to Bangladesh. The followers of the radical nationalist monk believe that the Rohingya constitute a threat to Buddhism and are determined to exterminate them. This violence has grown massively in the past few years and finally resulted in escalation: a systematic destruction of Rohingya villages. The film portrays Wirathu, a figure whose existence contradicts the popular belief that Buddhism is the most peaceful and tolerant among religions, and examines the nationalistic violence that has spread in Myanmar. We kindly ask you to RSVP until 15 April 2019. The Film Club has an intimate “invite only”-setting to foster in-depth discussion and exchange about documentary films and the relevant topics of our times. In the buildings of the Berliner Union-Film – the oldest film studios in Berlin – the club offers insightful talks and a wonderful opportunity to exchange and network with guests from the film and media industry and with human rights experts and activists. The Club is curated by Ally Derks, founder and former director of the prestigious IDFA Festival, and held in partnership with the internationally renowned European Center for Constitutional and Human Rights (ECCHR). Please find some impressions of the previous BUFA FILM CLUBS.